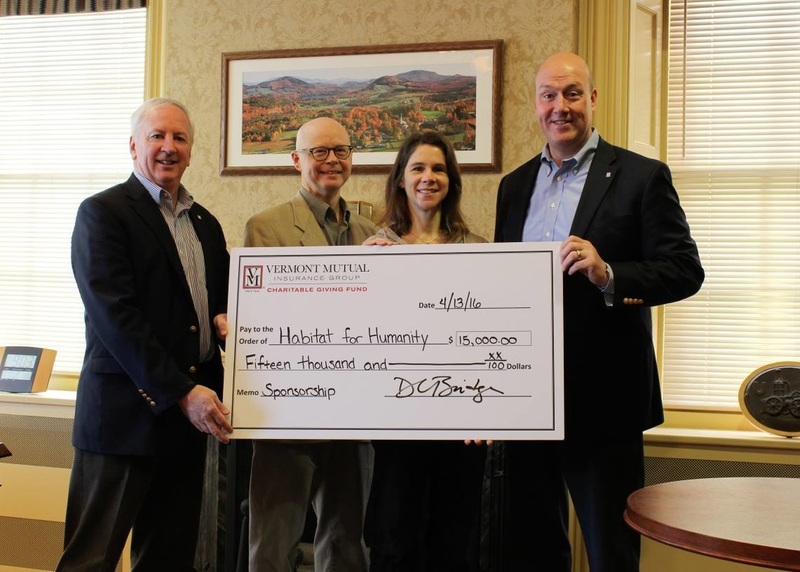 Thank you to Vermont Mutual Insurance Group! Central Vermont Habitat for Humanity received a generous sponsorship from their Charitable Giving Fund to help build our next affordable, decent, energy-efficient homes! 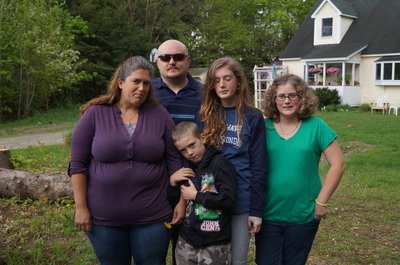 The De Joinville family, partnering with Randolph Habitat moved into their new home in 2014. 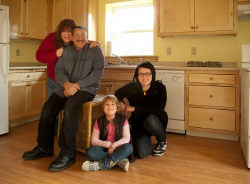 Hover over photos to read captions.